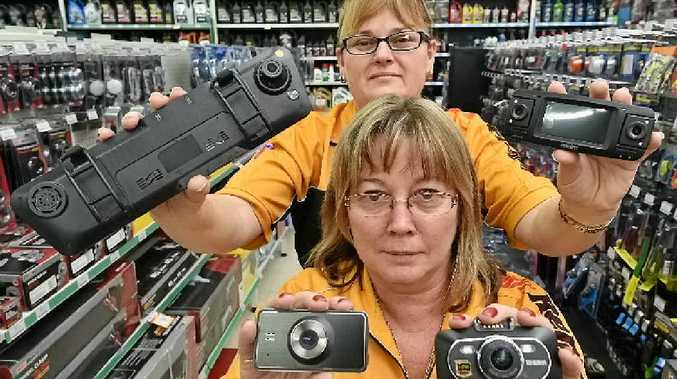 DASH camera sales at Fraser Coast's leading auto accessory shops are increasing as grey nomads and younger motorists queue to spend on the latest technology. But some retailers think the dashboard addition is just another trinket to take attention away from the road. Marketed as the ultimate driving aid for the litigation-conscious, footage captured can be used as substantiating evidence for both police investigations and insurance claims. RACQ insurance communications executive manager Mike Sapinksi said while there was no stipulation for dash cam footage to be provided when making a claim, footage could at times be useful. "However, it would be an unusual situation where we would rely solely on dash cam vision to determine a claim," he said. Retailing at prices ranging from $30 to $400, dash cams are becoming on par in popularity with the Global Positioning System. Repco retail assistant Debra Rudd said a range of options were available at costs suited to everyone's budget. "They are affordable and people like to buy them on special," she said. "I had a middle-aged man come in only this morning to buy one along with a GPS." 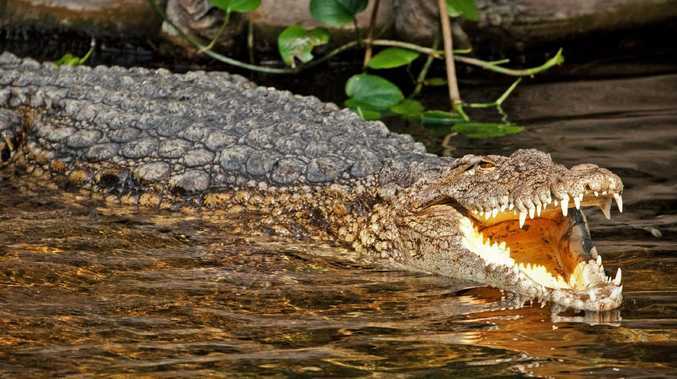 However, Repco retail team leader Tracey Miles said the constant surveillance was "a bit like Big Brother", and that drivers needed to take more responsibility on the roads. "If you drive to the road conditions, there should be no problem," she said. Dash cam captures bizarre driving at intersection: Joshua Bartlem uploaded this vision from Hervey Bay to the Dash Cam Owners Australia Facebook page. Hervey Bay police have encouraged the idea of drivers using dash cams as long as it did not interfere with their driving abilities. Hervey Bay Senior Sergeant Dan Willett said recording devices had improved in clarity over time and were helpful in assisting police in their work. "Whilst we applaud the use of dash-mounted cameras and we use them ourselves in our patrol vehicles, we also remind drivers of the need for them to pay attention to their driving," he said. "Inattention is one of the fatal five." Snr Srg Willet said police would make every attempt to obtain clear footage to prosecute those at fault in a traffic crash.